What is the best machete you can buy in 2018? 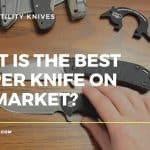 The fact you have found this page, means you are probably looking for machetes for sale and need advice on what’s available. However are you aware that there are various styles of machetes, from the Kakri, to the Bowie and many more in between (don’t worry, we’ll take a look at these further down the page). To add to the confusion for those looking to buy a machete, there’s the range of brands to contend with. Do you opt for the quality of a Cold Steel Kukri, or is a Gerber offering better suited to your needs and wallet? Well to help you, we’ve done the research. For our top 5 premium machete list, followed by more affordable options, you can view the tables below. For in depth information on the types of machetes available, and full reviews of each of our selections, keep on reading. The machete has not changed much in appearance over the last 400 years. Its use became widespread in Central America during the era of Spanish rule in the Caribbean. Back then the machete was often used for chopping through the undergrowth of dense forest as well as cutting the sugar cane on the plantations. The machete was also a popular weapon during those turbulent times. The word machete actually originates from the Spanish word macho, (or sledgehammer). In the English speaking Caribbean, the machete was known as the cutlass, and was a weapon of choice for many pirates. 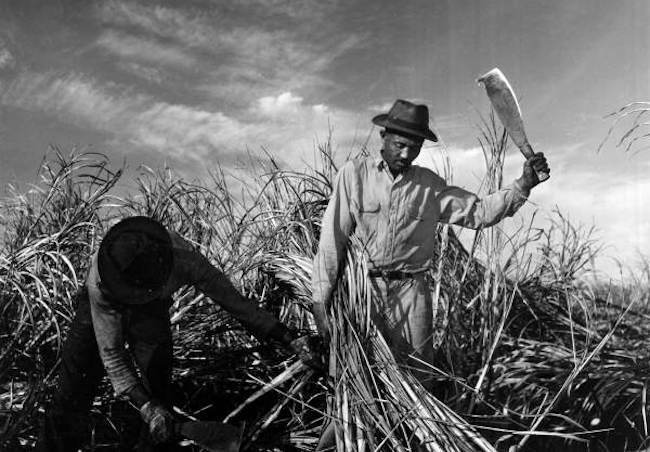 To this day, the machete is used for cutting sugar cane in Latin America. Many locals will also use the machete for cutting large foods into pieces. In fact, the machete is very much an all rounder in that part of the world. It is the knife of choice for most rudimentary cutting jobs and can be used for chores such as splitting open coconuts, yard work, and clearing brush. In many ways the Latin machete is the original machete and is the image that springs to mind when you or I in the Western world imagine what a machete should look like. Latin machetes feature a straightback blade while being evenly balanced and fairly stout. True to their original purpose, the Latin machete is ideally suited to chopping vegetation. Latin machetes are good for green vegetation and as a utility tool. The kukri machete originates from Nepal and features an inwardly curved edge. The Ghurkha kukri is a popular utility knife used by many in the region. It is also the close combat weapon of choice for the Nepalese Army and the Royal Gurkha Rifles. A Kukri machete really is a versatile beast, making it a popular choice for many in the western world too. The pointed tip makes it good as a stabbing weapon, the wide midsection is useful for chopping, and the narrow area close to where the handle begins can be used for whittling and carving. Overall the Ghurka Kukri is one of the most popular machetes available, in fact two of this style make our top 5 machete list. For many it is the type to go for. Having said all that about the Ghurka Kukri, the Bowie machete is another very popular style knife that is actually native to the United States. No prizes for guessing that the name stems from the legendary American frontiersman Jim Bowie. The shape and design of the Bowie machete is ideal for survival, and is sometimes simply classed as a large bowie knife. They can also be used for skinning wild game and feature a skinner tip for this use. 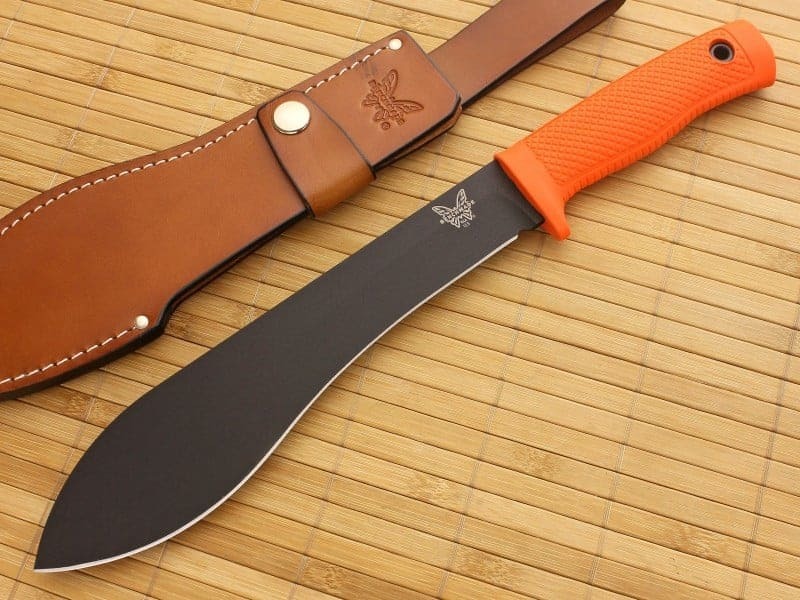 All of this makes the Bowie Machete popular with survivalists or hunters, with many top knife brands having one or more in their product lines. Bolos are popular in the Philippines. They are predominantly used for clearing vegetation or chopping large foods into pieces. Interesting, the bolo is also used in martial arts training. Native to the area is the discipline of Eskrima. Students of this form of martial art must become competent in the handling of the bolo in order to reach the highest levels. 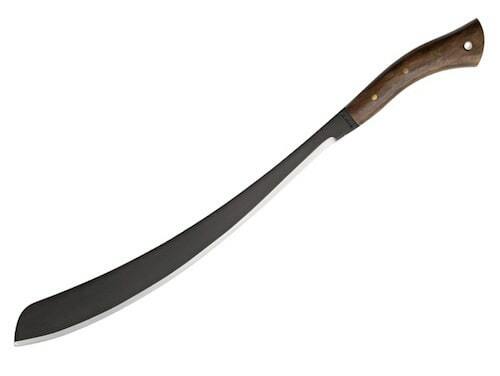 The panga style machete (sometimes called the tapanga) has its roots in East and Southern Africa. Here the blade broadens on the backside, with the overall length being a rather hefty 16” to 18”. Featuring a deep belly and sturdiness beyond many of the other style machetes you can buy, the Panga knife is excellent for chopping. However, the curvature of the blade allows for easy slicing too. The parang is commonly found in Malaysia and Indonesia and is used to chop thick and woody vegetation, and features a primary grind that helps the blade getting lodged in the material being cut. Parang machetes generally have a thicker blade than most machetes, again making them better suited to heavy vegetation. Machetes offer the versatility and power you need while working in the field or surviving the wilderness. 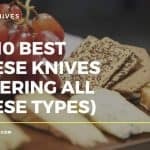 However, with so many brands and styles on the market, it can be hard to figure out which knife will serve you best when you really need it, and which knife will surprise you with functional issues at the most inconvenient, or even dangerous, times. There are so many factors to consider when choosing the right knife for your needs: material, durability, weight, transport, blade shape, and handle, among others. 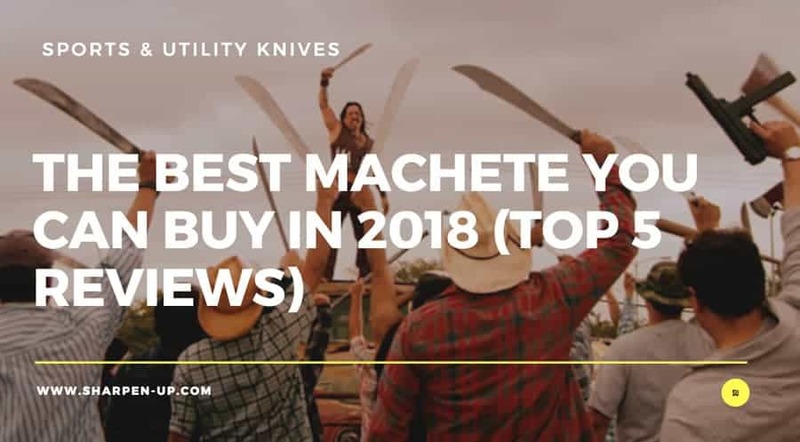 To make this important decision easier, we have reviewed 5 of the top machetes on the market to outline the pros and cons of a few of the current top sellers. To put it simply, the ESEE Junglas Machete is a thing of beauty. 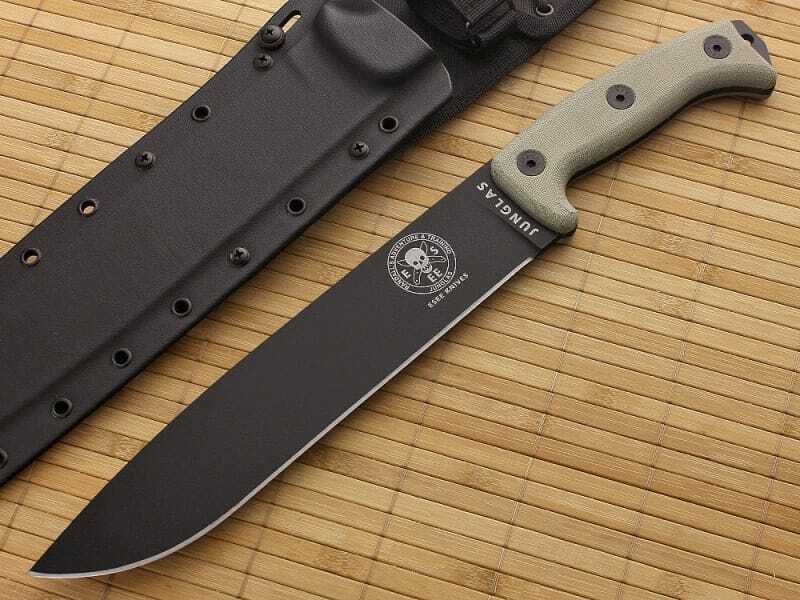 The Junglas Machete was named after an elite Colombian military task force who regularly had to chop their way through the dense jungle to execute their missions. Unless you are also an elite member of the Columbia military, you can be sure the blade will withstand whatever you throw at it! One of the outstanding features of this knife is its size. ESSE took an elegant and successful design and scaled it way up! The whole knife measures 16.5” long. The blade itself is 10.5”, is and forged of high carbon steel. 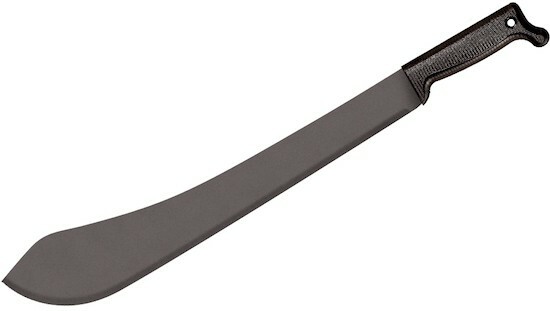 One look at the Junglas Machete blade will tell you that this not only very big, but also extremely strong and durable. The blade is 3/16” thick, has a bevel edge, and a flat grind. Like all non-stainless steel blades, this one is susceptible to rust. ESSE has addressed this issue by applying a thick black powder coat to the blade. The powder coat wears well, but as with every knife, you must keep this one dry and oiled to keep it rust-free. A knife of this size is obviously made for chopping and hacking, and the Junglas doesn’t disappoint. This knife can chop through large pieces of wood very quickly and easily. The precision and refinement of the blade ensures that any user will be able to manage smaller tasks, such as clearing saplings, brush, and camp work with minimal effort. The handle of the Junglas is well finished and smooth. It is made of two large slabs of canvas micarta which are held together by three large Allen bolts. This construction means you can take the handle apart if necessary, which is definitely an added bonus in the design. The handle is well crafted does not create any hotspots (blisters or other areas of friction) during prolonged use. Because the knife itself is so finely made, it should come as no surprise that the sheath matches the knife in quality and durability. 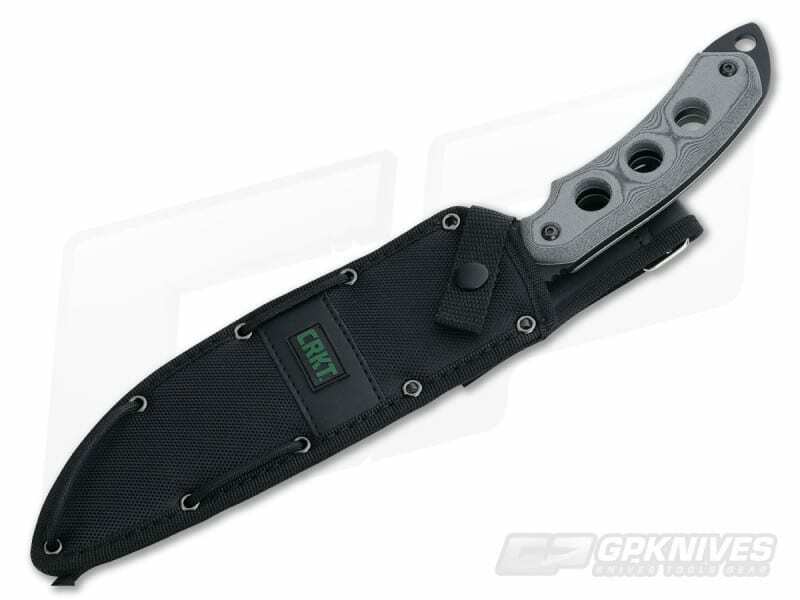 The sheath is made of a mixture of kydex and cordura, and has been molded to the shape of the blade. This ensures a snug fit which will protect the blade and allow you to maneuver without concern. The sheath opens from the spine, which allows for quick and easy sheathing and unsheathing. The kydex runs up the length of the blade, and the codura is what creates the rest of the sheath and can attach to your belt or to your pack. Large, powerful blade that makes chopping and clearing easy. Sheath is well crafted and secure! No chance of losing the gear. Easy to sheath and unsheathe quickly, which is very important in a survival situation. The ESEE Junglas Machete is our top premium pick because it balances size, build quality and a pleasing aesthetic all in one superior tool. The machete really is a joy to use (and look at), and will be the sort of item you will pass on to your offspring when the time comes. If you have the money to spend, this is the knife to go for. The Jungle Bolo Fixed Blade 153 is definitely smaller than the other knives we have reviewed so far. This could be because the bolo knife has a different origin than the other big knives we have reviewed. The blade is made of the same material as the Junglas and the Kukri machete, i.e high carbon steel, which means that it is strong and durable. Like the other knives, this blade is susceptible to rust, so it must be treated with oil and kept dry. The blade is 9”, and has a thickness of 0.195”. This is the lightest knife we have looked at so far. 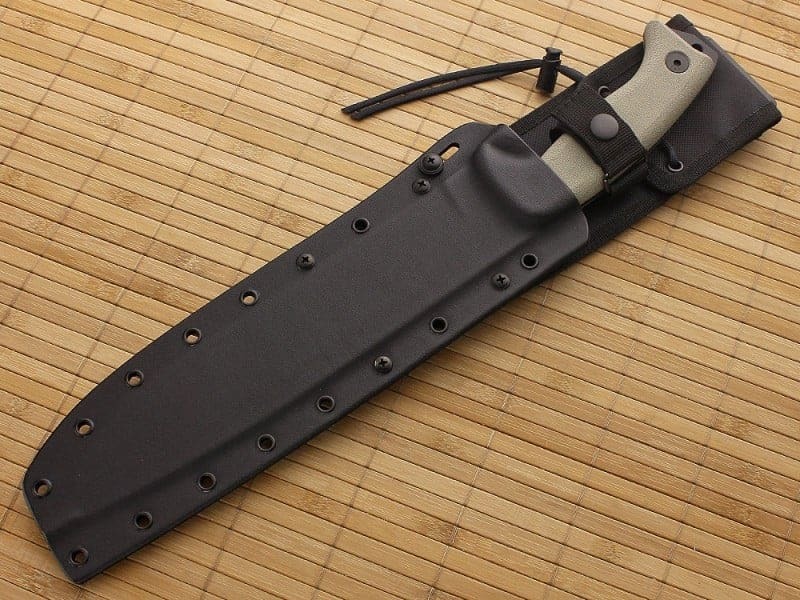 The Jungle Bolo Fixed Blade weighs in at less than a pound (about .74 lbs), though more with the sheath. While chopping wasn’t the knife’s original intention, it does make quick work out of any chopping task. 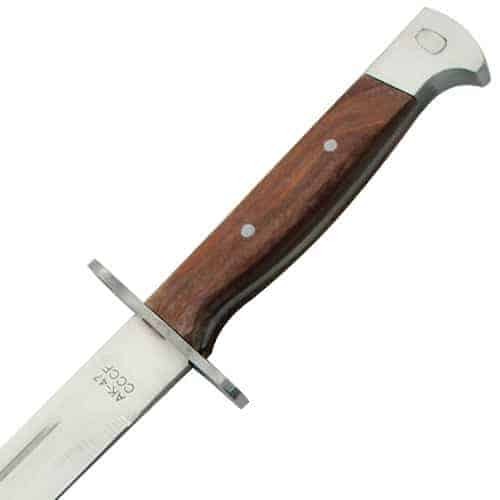 The Jungle Bolo fixed blade clears debris quickly and easily from wood you may want to use. Something unique about this knife is the handle. While the other knives we have discussed have been made of micarta, this grip is made of Santropene, which is a rubbery material. It is a flexible and durable material, which should improve performance and grip in a range of environments. The top edge has ridges, but some users have said that the ridges don’t provide enough traction to use comfortably and/or that the handle itself is just too small. The rubber, however, is bright orange. This visibility is a huge benefit for working outdoors or in low light! The Benchmade Jungle bolo fixed blade comes with a leather sheath. While the sheath has a nice design, some users say that the draw is clunky. 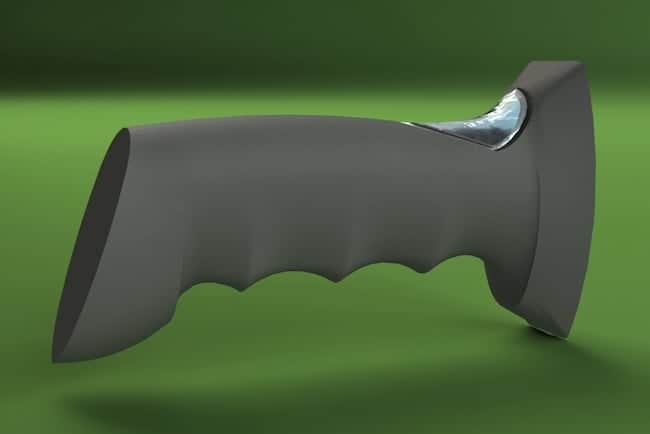 Additionally, because the sheath opens from the spine rather than allowing the user to pull the knife out of the top, it might be confusing in a real survival situation. The knife is manufactured in Benchmade’s Oregon factory, but some of the components have been imported. Lifetime warranty and “LifeSharp” services, provided you get it from a registered vendor. The Benchmade Jungle Bolo Fixed Blade 153BK is a real work horse of a machete. The distinctive orange handle makes it great for working out in the field, (you drop it in the undergrowth, you’re not going to lose it), however it’s not so good for stealth, survival action. Well made, with a good balance on the swing, this Jungle Bolo comes highly recommended. The TOPS Steel Eagle 11A Tanto Knife is an intimidating looking knife! First things first, we must mention the Tanto design. Tanto design was developed in Japan, and used and refined throughout Japanese history for many reasons (combat being chief among them). The distinctive triangular tip has a lot of strength behind it due to the configuration of the blade, which may explain why this blade was so prevalent in combat. Clearly, all the knives we’ve talked about so far are big, but this one takes the cake in terms of thickness. The blade is .25” thick all the way around! This is stunning when compared to the standard .195” thickness. Not only is it a very thick blade, but it also has saw teeth. The blade is 11.00”, while the overall length of the knife is 16.00”. The knife weights at about 2 lbs. This knife is heavy towards the tip. This weight distributions makes the TOPS Steel Eagle 111A Tanto good for chopping. However, as the saw teeth would indicate, this knife is also excellent for sawing. This is a benefit that the other knives reviewed here simply do not have. 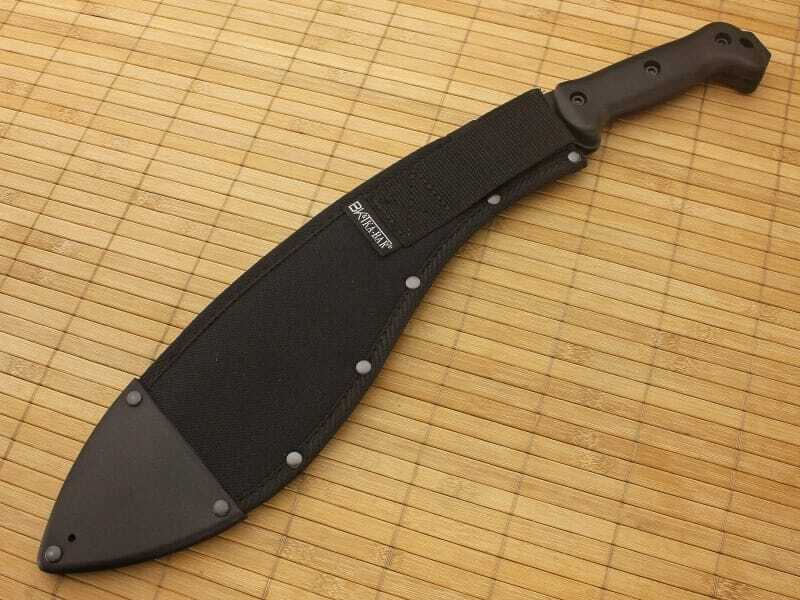 The handle is sturdy black linen micarta with two lanyard holes, and measures at 5”. Some users might find that this handle is too short and doesn’t let you maneuver in the way you would like. All edges of the handle have been radiused (smoothed) for a comfortable grip. 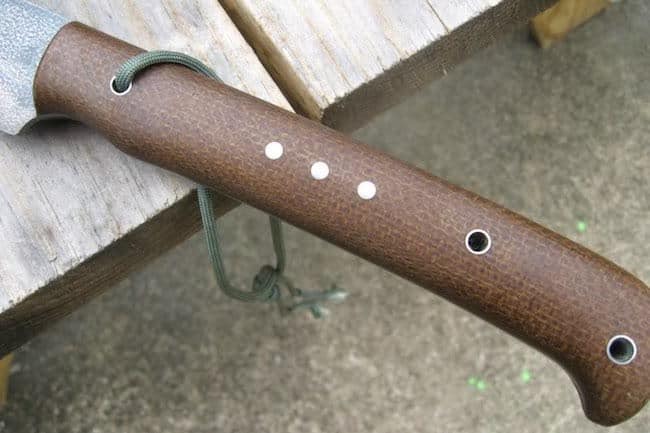 The three holes in the handle can be used to latch onto a rod to make a survival spear. 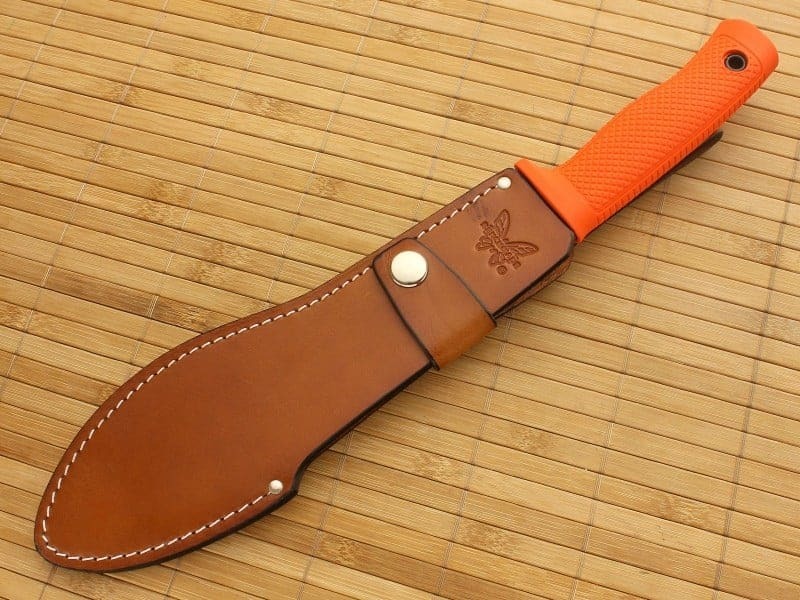 This knife comes with a leather sheath. The sheath has two utility pouches ithat could be used to hold a smaller knife or another tool. The sheath also comes with adjustable straps and a belt loop. 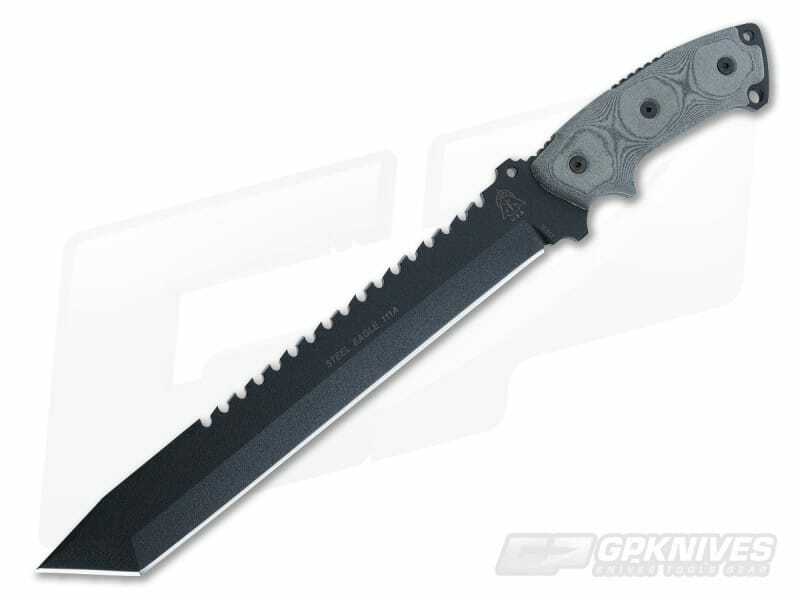 The TOPS Steel Eagle 111A Tanto is a machete that needs business. Specifically designed for the survivalist in mind, this is a tool that you want in your armoury should the End of Days ever occur. The vicious double edge design along with the high penetration Tanto point makes this a great all round tool for the outdoors man. 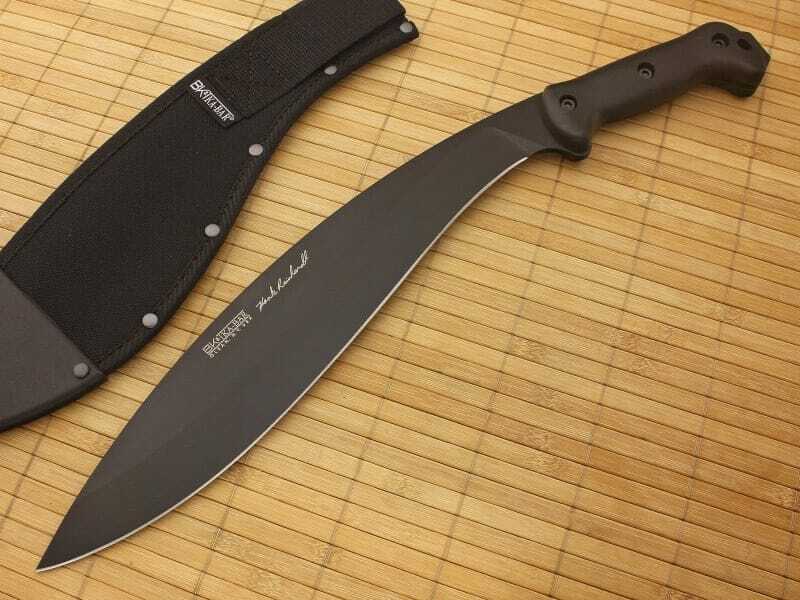 The Karen Hood Chopper 3515 is a fixed blade survival knife designed by Karen Hood, wife of late survivalist Ron Hood. This knife is designed to take down trees and small brush, and complete camp chores without adding too much girth to a pack. This knife is definitely marketed towards women as well as men, while the other knives we have reviewed so far are mainly marketed towards men. The blade itself is made of 1095 High Carbon steel, like the other knives we have already discussed. This knife comes with a powder coat in order to keep the blade from rusting. 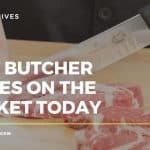 Because of the blade’s recurve design, you gain immense power at the belly of the knife, which makes it ideal for chopping without causing it to be too heavy. The blade has a modified grind- a saber grind moves into a flat grind- many users say that this unique design feature allows it to chop extremely well without adding too much weight to the knife itself. This knife is designed to be small, yet mighty. It weighs just one pound, and is 15.2 inches in total. The blade has a standard thickness. The handle itself is well-contoured and minimal. The handle is light enough that it makes the knife blade-heavy, which allows the user to chop powerfully while still conserving energy. This knife has a good grip, and if you know how to use it right, you shouldn’t get any hotspots or blisters. An interesting feature of the knife is that the handle is completely removable, and can be replaced with paracord. One of the big complaints about this knife is the price. It retails on the higher side whether you get it directly from the manufacturer or from Amazon. 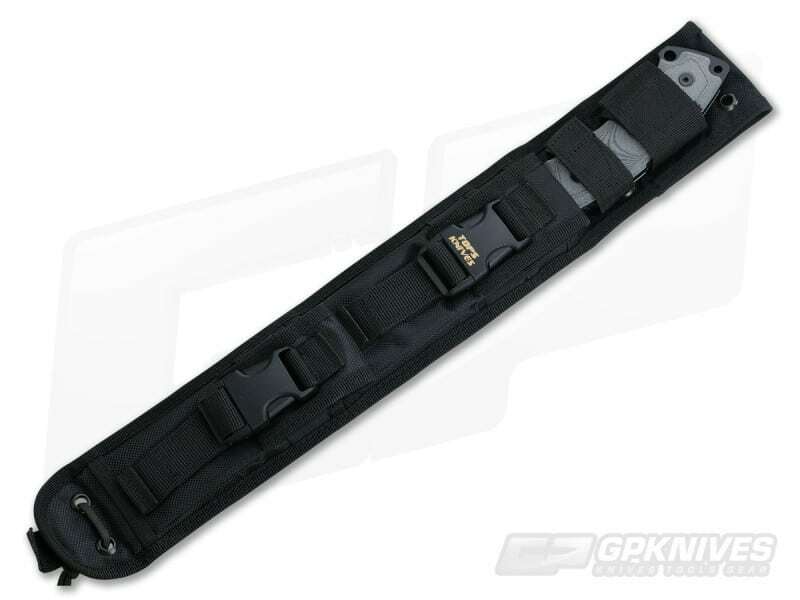 On top of the hefty price tag, it comes with a reinforced nylon sheath rather than leather or kydex. Some say that the sheath should be of higher quality material to protect the blade. 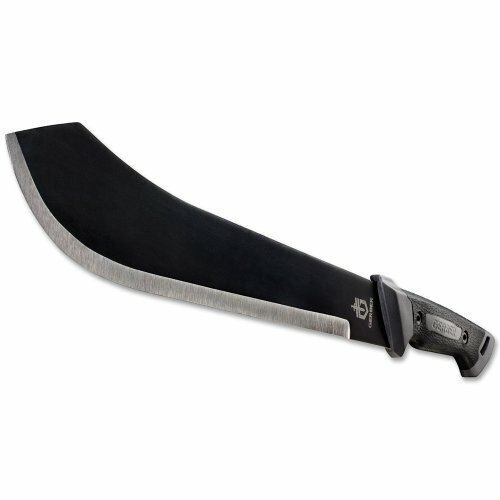 Designed for bush work, as well as hiking and camping, this is a machete that provides a versatile performance. Well made, with a strong blade built to last this is a good outdoor tool. However, it is more expensive than a lot of the competition. As any blade aficionado will know, Kukris have a very different design than a standard machete. A Kukri has an inwardly curved blade, and was initially designed by the Nepalese army for both outdoor tasks and combat. The design was admired for its efficiency and power, and soon spread throughout Asia. In Nepal, the Kukri is used often. The Kabar Becker Reinhardt BK21 Kukri Machete is the American-made version of the Kukri, and comes from some of the country’s most renowned knife makers. This knife weighs 1.4 lbs, which puts it squarely in the middle of the other big knives we have reviewed here in terms of its weight. The overall length of the knife is 18.5”, while the blade itself measures 13.25”. Like the Junglas, this is a very long blade, and is primarily meant to be used for chopping. The blade is 0.2” thick. The blade has a flat grind, 23 degree bevels, and is made of Cro-Van (plain carbon) steel. To protect the blade against rust, the manufacturers have coated with epoxy powder. The handle is relatively short, especially in comparison to such a long blade. This construction puts a lot of the power up front, which is good for chopping with a kukri. The fulcrum is back, which allows for a mechanical advantage. In other words, even if you move your wrist just a little bit, the tip will move a lot. This creates a large range of motion, which will be useful for clearing brush. Some users, especially those with bigger hands, might find that this handle is too short, and that they are unable to get the kind of grip or maneuverability that they want. The knife comes with a polyester sheath, strong stitching, and a lining to ensure that the tip of the knife does not snag during sheathing and unsheathing. The tip of the sheath is protected by a plastic cup, which ensures that the tip of the knife remains sharp no matter what. The sheath comes with one belt loop, and a one button closure strap that is spine opening. 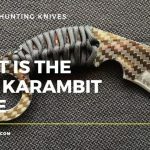 One major problem with the design of this knife is that the sheath rides high when worn on the hip, and the handle can get in the way while walking walking or maneuvering in the wilderness. Exceptional carving capability for a knife of its size, due to the geometry of the blade. Sheath is not high quality material. The Kabar Becker Reinhardt BK21 Kukri Machete comes from some of the most renowned knife makers in the USA. The quality is more than evident. However, the distinctive Kukri style with the very long blade will not be to everyone’s needs or tastes. Bare this in mind before you buy. Our next review section will look at machetes that are priced more affordably with these tools costing less than those from our premium choices above. The Cold Steel Kukri is our top pick best kukri machete for a number of reasons. First, you are getting the ever-reliable Cold Steel manufacturing quality. These guys know what they are doing when it comes to durable well-built tools. Made out of O-1 High Carbon Steel the Cold Steel Kukri benefits from the brand’s precision ground, heat-treated and Mar Tempered processes that ensure that aforementioned strength. This machete will take a beating and laugh in your face about it. The company boasts that the build quality out of their Taiwan based factory, rival the strength, toughness, and edge retention of their famous Japanese swords. That’s exactly what you want in your machete, no matter what you plan to use it for. Superior Cold Steel manufacturing quality ensure you getting excellent strength and durability. A Well designed Kukri blade that is well balanced, razor sharp and satisfyingly thick. The kydex sheath is a real treat, and compliments the quality of the tool perfectly. You are paying for the quality that we are talking about – this is the most expensive machete in our top 5 reviews. The Gurkha Cold Steel kukri is a must have tool if you’re a Cold Steel fan and looking for a machete. If you swear no allegiance to the brand, you may well do so after getting your hands on this baby. Arguably the best kukri machete available in 2018. Condor have an interesting history in the world of steel forging, dating back to 1787. Founded in Solingen, Germany, the company ethos of attention to detail and superior craftsmanship exists to this day, within the factories based in the USA. Picking up the 14 inch Golok Machete and you immediately feel the exceptional quality of this tool. The hardwood handle is delightful on the eye, feels good in the hand and ensures an excellent grip. The weight and balance is excellent, it feels light to swing but does some real damage to anything in the way. With a Blade length of 14″, some buyers may be after a longer machete. An exceptionally well-built machete for the money; as an all rounder the Condor Golok really does get our vote. If you opt for this as your next machete for working out in the field, you will not be disappointed. In our opinion the Ka-Bar 2 is the best kukri machete you can buy if you happen to be on a budget. Where the Cold Steel Kukri excels in overall build quality and durability, the Ka Bar is all about balancing great performance at a price that will suit the smaller pocket. The Ka-Bar is equipped with a 1085 Kukri-style carbon-steel blade that excels at chopping and basic field use. The ergonomically shaped Kraton G thermoplastic elastomer handle does the job and features a non-slip grip, but it doesn’t really excite aesthetically the same as some of the other machetes we review here. The Kukri has adequate heft, coming in at 17 inches overall. The 11-1/2-inch blade is small but effective. The tool comes with a black leather/Cordura combination sheath, that again compliments the budget aspect of this very affordable Kukri machete. As a budget buy, this really is an excellent knife. However, you cannot and should not expect the same quality as what you are getting with something like the Gurkha Cold Steel Kukri. The materials used and manufacturing process are just not in the same ball park. A quality tool for the price – if you’re on a budget and looking for a good kukri workhorse, this is the one to buy. Here we have another Cold Steel offering in the form of a Bowie Point Machete. 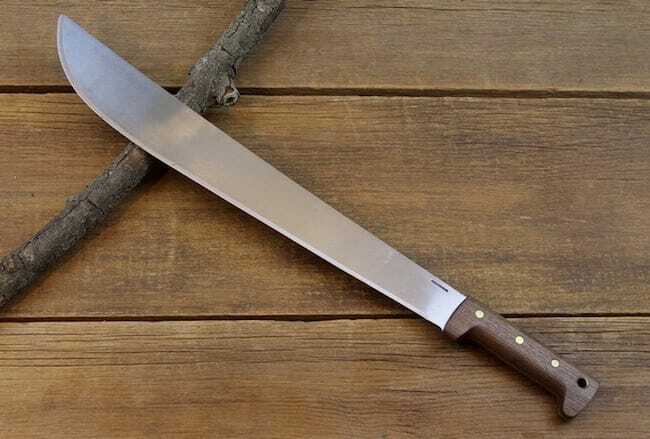 This makes our top 5 best machete list due to the fact it is a quick, light and easy to use slashing blade as well as being an admirable chopper. The clipped point blade also makes the Cold Steel Bowie Machete an excellent piercing tool. The superior strength enables the knife to penetrate all manner of materials and makes for a great utility / survival knife when a smaller handier blade is unavailable. For the budget price you are paying, the steel used is not bad at all. The 1055 Carbon Steel blade features a Black Baked Anti Rust Matte Finish. Durability and style come hand in hand with this. The 5 5/8″ Long Polypropylene handle is long enough for even the largest of grips and is shaped for comfort. The Cor-Ex sheath adds protection when the machete is not in use. Good at what it does, but if you actually want a machete for clearing shrub etc, the others in the list are better suited for the job. More suited for combat military application. Blade Thickness: 2.8 mm, Handle: 5 5/8″ Long Polypropylene, Overall Length: 17 5/8″, Overall Length: 17-5/8″, Weight: 14.3 oz. 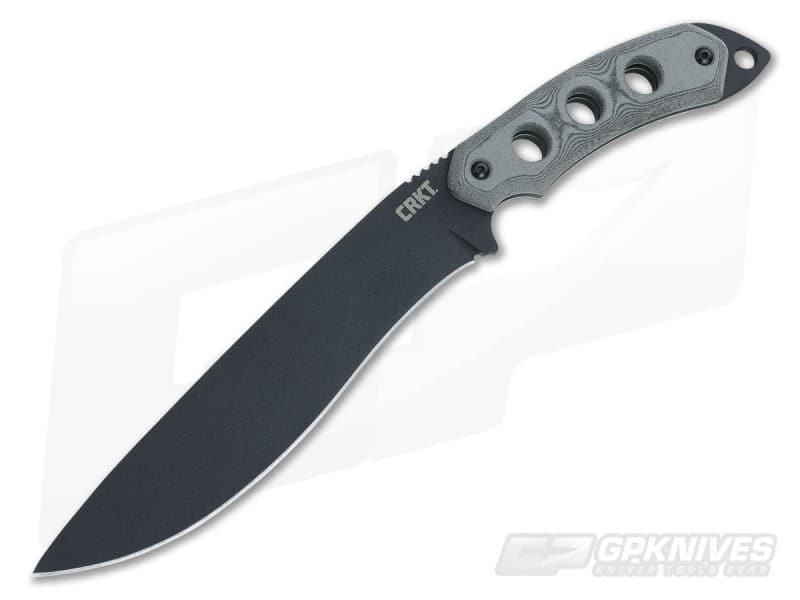 An excellent low priced Bowie machete from the ever reliable Cold Steel. If you are after a tool for clearing large areas of vegetation, then this isn’t necessarily the machete for you. However, if you looking for a good large utility style life suited to a number of outdoor tasks, this fits the bill perfectly. Well worth checking out. The Gerber Gator Bolo Machete is a great tool for the price. Featuring a well designed ergonomic handle shape with slip-proof grip, and durable full tang construction this is a machete you can expect to get good use out of for years to come. The stout, burly blade has the distinctive shape typical of Bolo machetes, with that bulge near the front that helps provide power to the swing. The heft and reach of the Gator Bolo’s 15.5-inch blade makes it a fantastic tool for clearing trail. This is another low budget offering that utilises corrosion-resistant 1050 Steel. The aforementioned Gator Grip handle punches above its weight as far as balance and comfortable operation goes. This really is a machete that offers a secure, tactile grip for confident cutting. The wrist lanyard offers much needed insurance when you’re hard at work swinging. Summed up in the above section really. A great affordable chopping tool that is ideal for traditional machete usage. What more can you want for the money. Overall, every knife we have reviewed here has its pros and cons. Some of the knives will allow for detailed work without sacrificing size, while others will make quick work of big jobs, but will leave you hanging when it comes to tasks that require finesse. 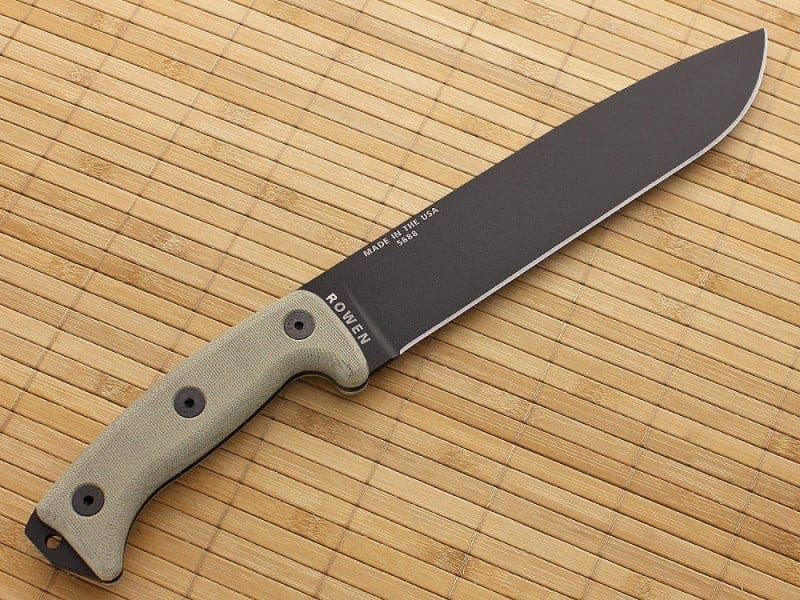 Of all the knives we have looked at today, the ESEE Junglas Machete stands above the rest. It is powerful enough to chop, clear brush, and perform camp tasks easily, but it is still being light and maneuverable enough to do detailed work. If you remain undecided after out top 5 review round up, you will want to continue exploring other options available to you. The fact is, with the wide range of machetes available for sale, and the various tasks they can be used for, it is important to know what to look out for when buying the right machete for you. You should always keep in mind what you want to use the machete for, as this should definitely effect your buying decision. Machetes can really vary in size. The average length you should expect to find is between 16 and 18 inches long. However, a mega-machete could reach as big as 28 inches long, while the shortest designs (that could still arguably be called a machete) might be a small as 10 inches long. Length is obviously a factor if you need your machete to be portable, or wish to strap it to your body when not in use. Long blades are obviously harder to carry around. However, a nice long machete will make short work of clearing large patches of vegetation. You do not want to be using a 10 inch tool if you have vast areas of undergrowth to hack through. A shorter machete is more portable however. As with any knife, from a kitchen meat cleaver to a Wharncliffe folder – the materials it is made from a fundamental to the overall quality and performance you can expect from the tool. When dealing with machetes for sale, the most common blade material is stainless steel. 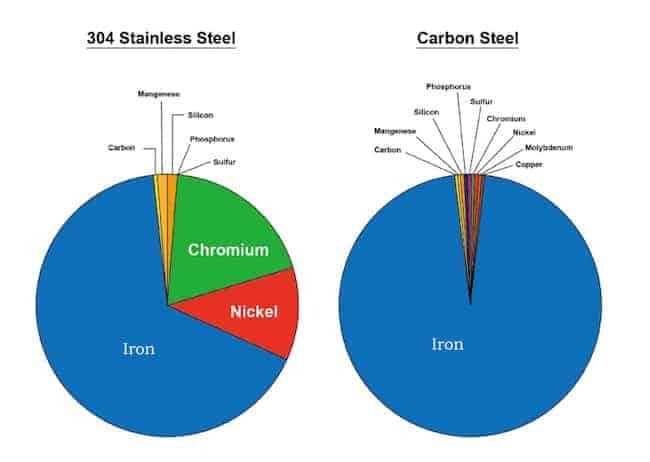 However, you will also find carbon steel, and in recent years a mixture of the two in carbon stainless steel. But more prone to corrosion. Combines the best attributes of both – (combines the rust resistance of stainless steel with the durability of carbon steel. Does not corrode and can take a beating (more expensive however). The tang is incredibly important when it comes to best machete design. For those unacquainted with such terms, the tang is the part of the blade that extends into the handle of the tool, essentially connecting the blade and the handle together. 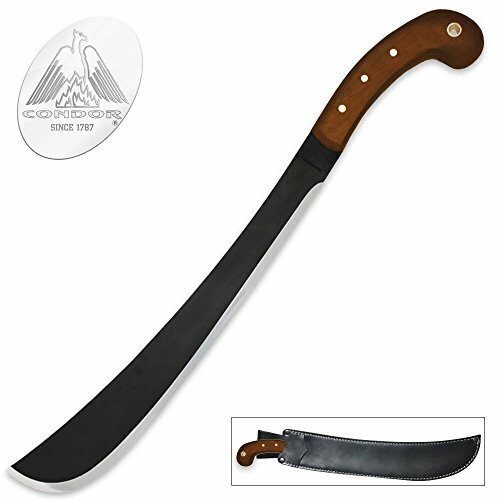 A full tang construction, (where the blade reaches into the handle and is double or triple riveted into place) is essential for a machete due to the extensive and often gruelling work it will be used for. The best machetes feature full tang blades for superior strength and durability. When it comes to the handle, there are a few variables at play. First, you will want a handle that is aesthetically pleasing to your tastes. A Ghurka kukri machete for example will often be designed featuring a handle with a delightfully ornate design. These knives often tell a story and can be handed down for generations. Although you may not be looking for a machete to eventually hand down to your grand children, you should want it to look nice. Another factor with the handle that should be considered is obviously how comfortable is it to hold and use. If your machete is destined to help you clear acres of bush, you will want that handle to feel good in your hand. A wooden handle is the one of the most common materials used for machetes around the world. A wooden handle will provide a good grip (even in wet conditions). However, the durability can be compromised if exposed to moist conditions as the wood may crack or warp. 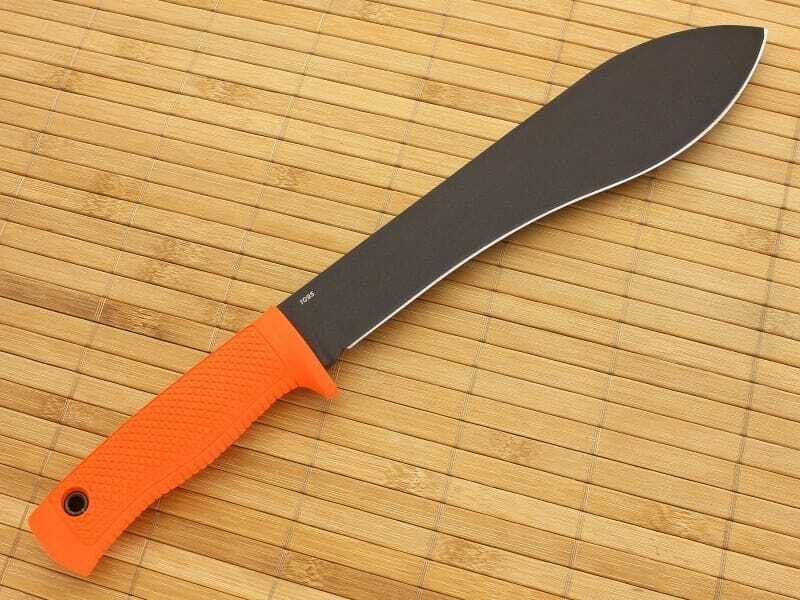 For massed produced commercial machetes, a plastic handle is often the go to material of choice. 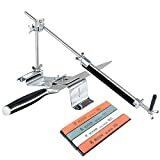 Cheap to produce and easy mount, an inexpensive plastic handle will very often be both strong and resistant to cracking or warping. They do not look as good as wooden handles however, and may be slippery to use when wet. In our opinion the best machete handle material is the Micarta handle. 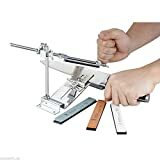 The process involves the layering of heat-treated canvas, linen, paper, fiberglass, and plastic to create a handle that has excellent grip, is comfortable and very strong. Machetes with Micarta handles are generally more expensive than those that use wood or plastic. Ray Mears is the man. And here he demonstrates how to use a machete properly. If you’re about to go out and pay good money for a decent machete, you want to make sure you’ve got your swing sorted. Using a machete the wrong way is both tiring and inefficient. For more information on how to use a machete the right way, check out our article here. Finally, we have this rather informative video with details of how machetes can be used in martial arts. Suffice to say, you should not try these techniques at home. Practicing martial arts with machetes is a skill that requires professional training.